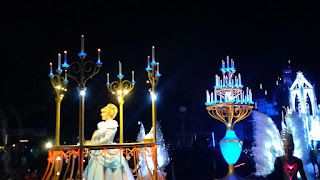 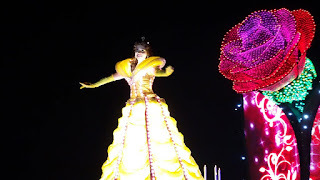 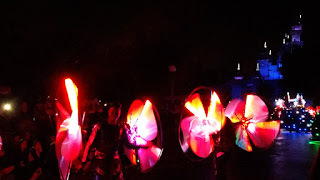 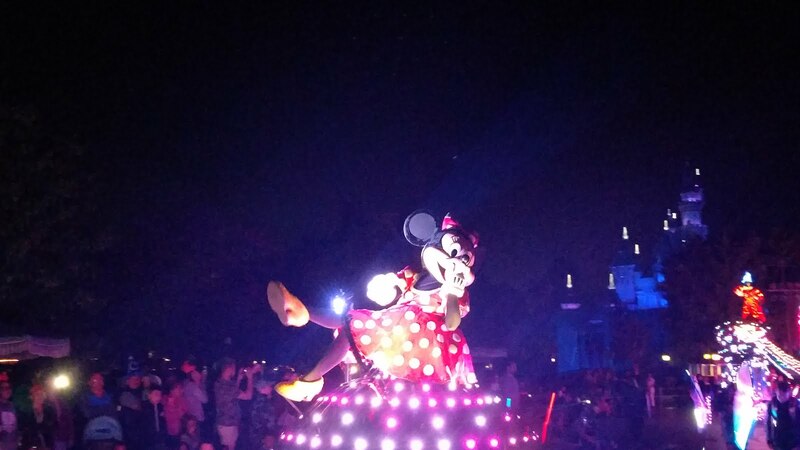 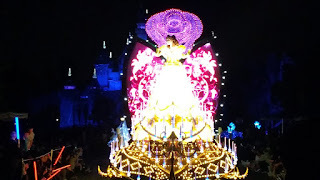 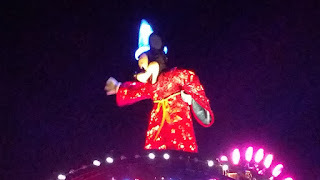 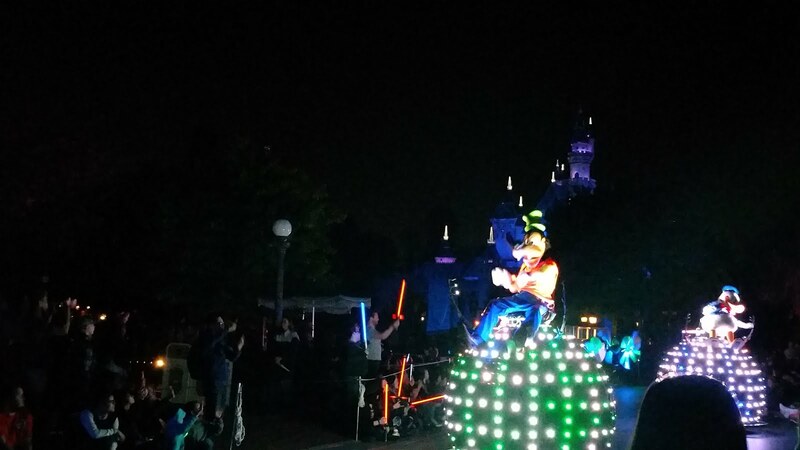 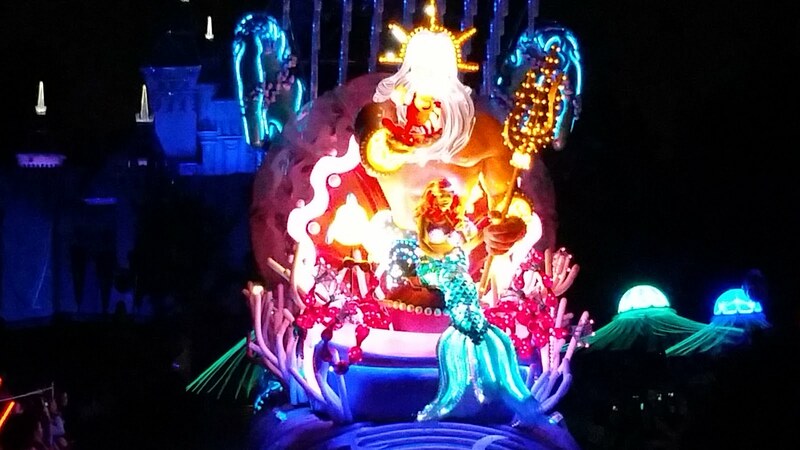 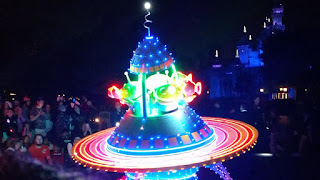 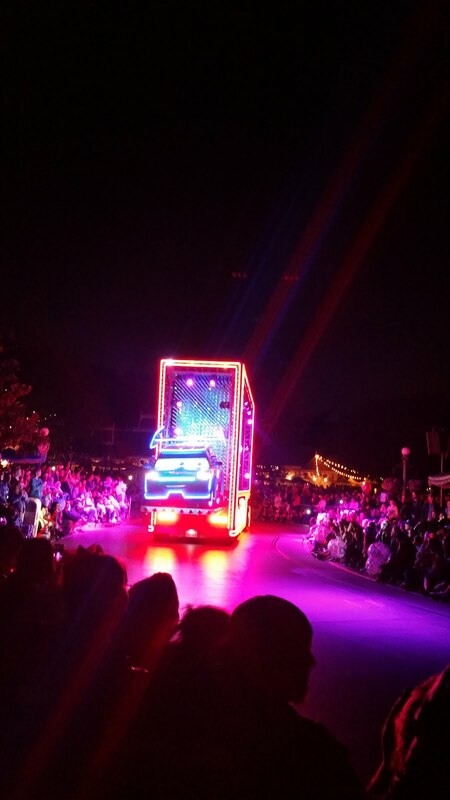 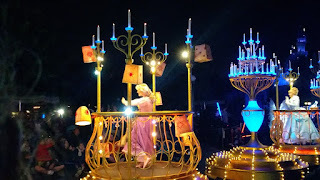 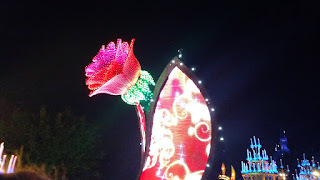 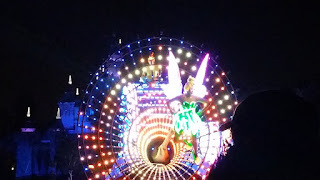 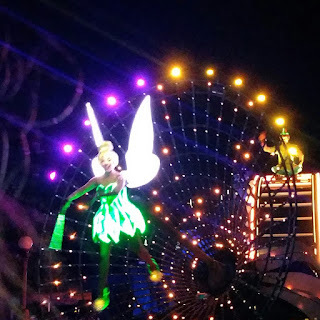 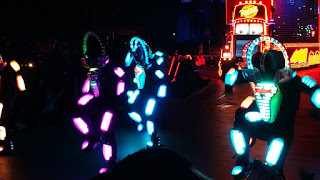 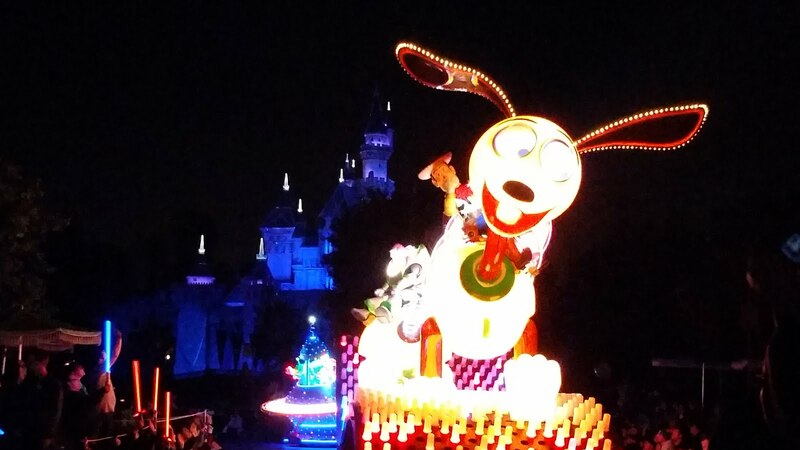 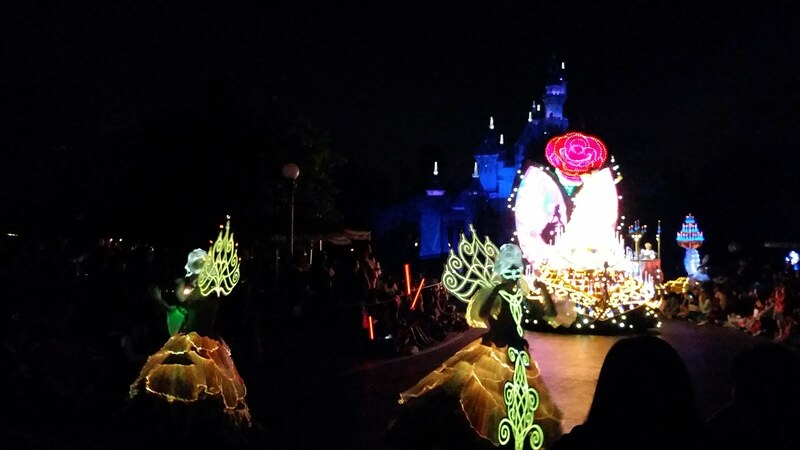 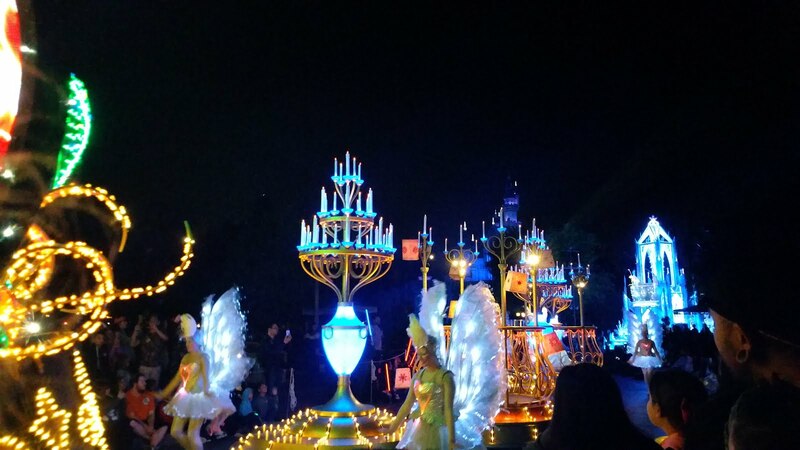 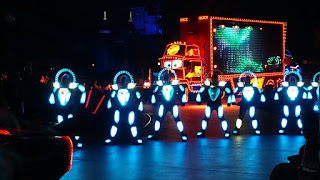 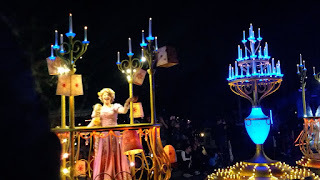 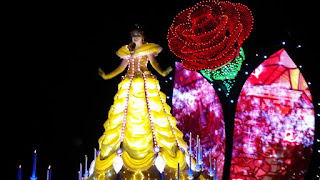 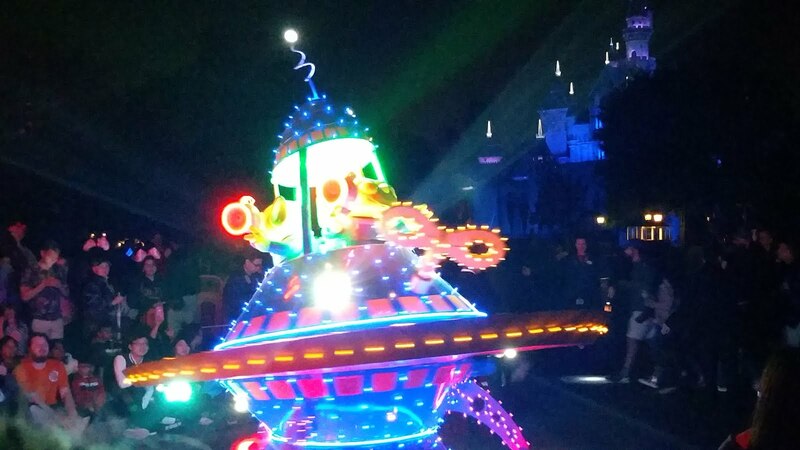 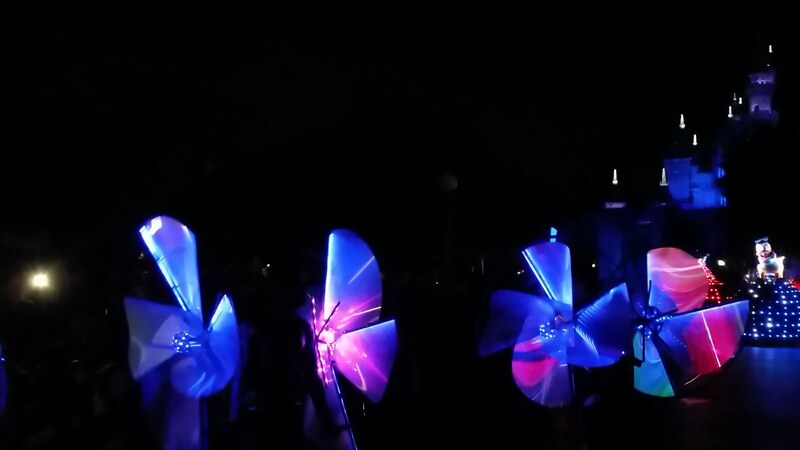 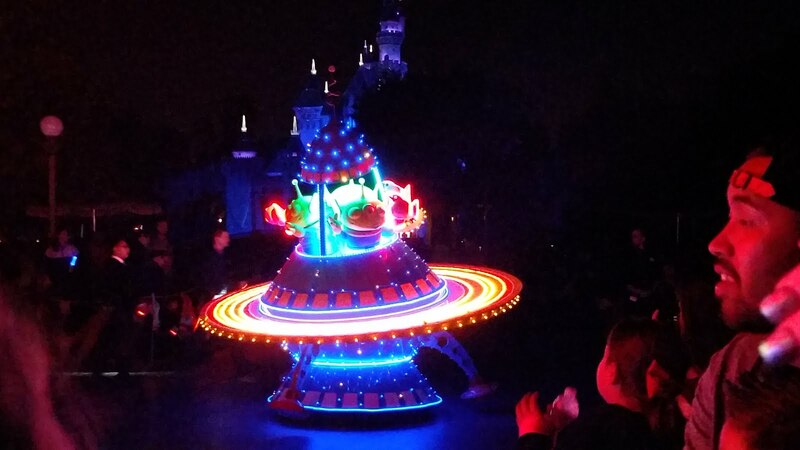 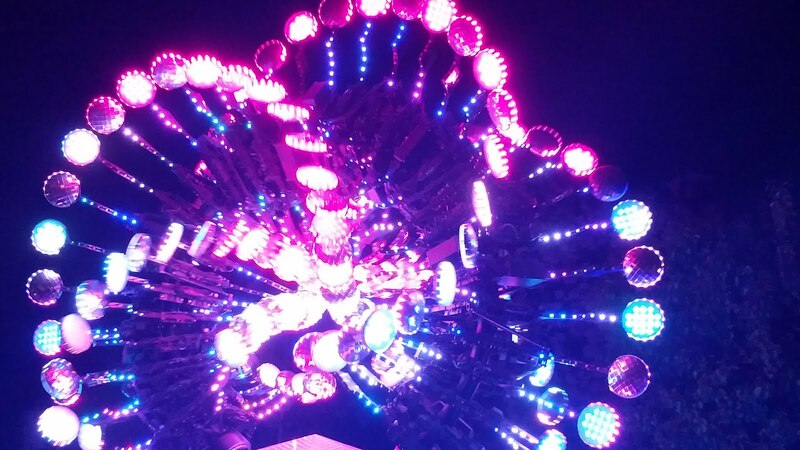 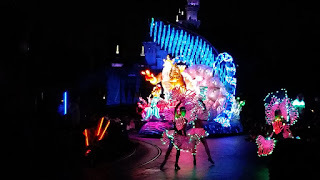 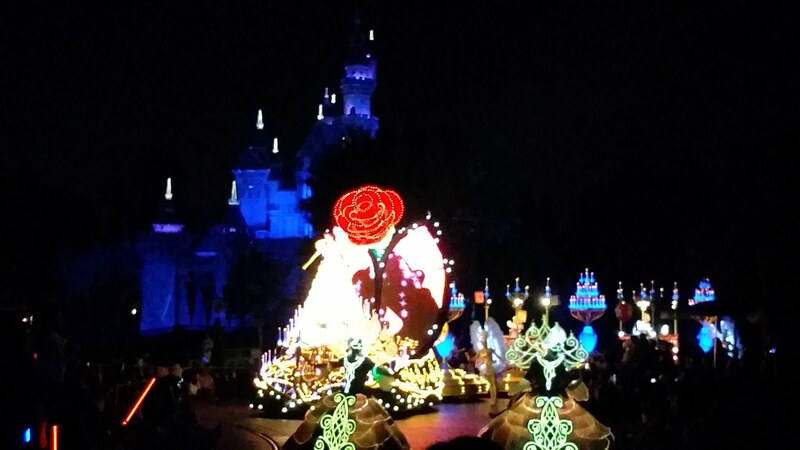 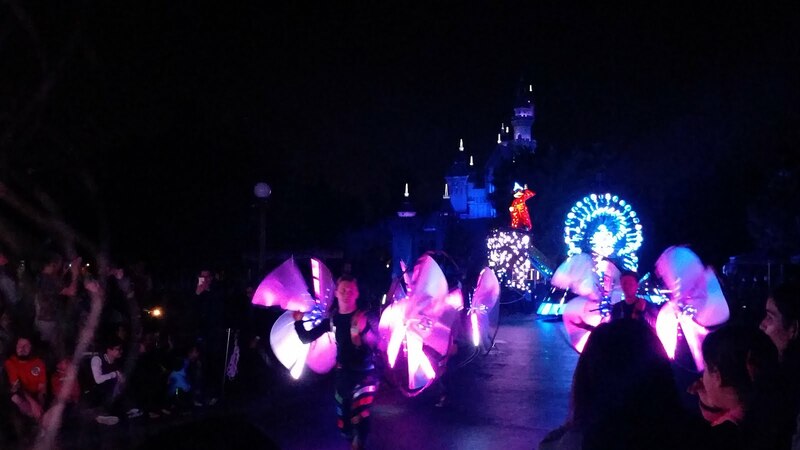 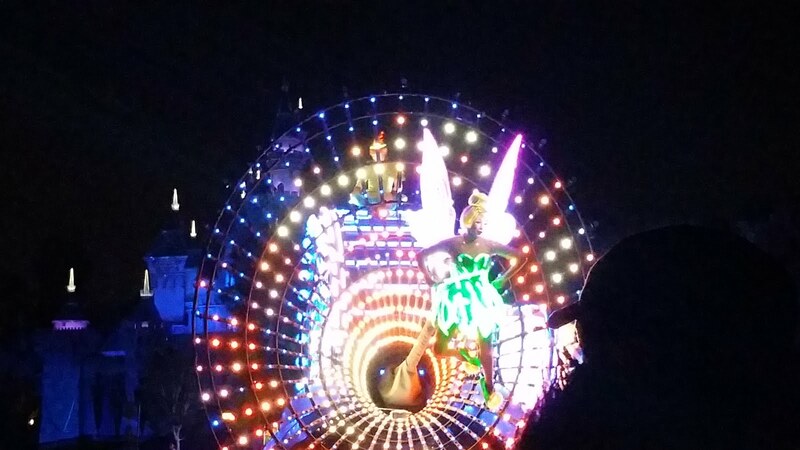 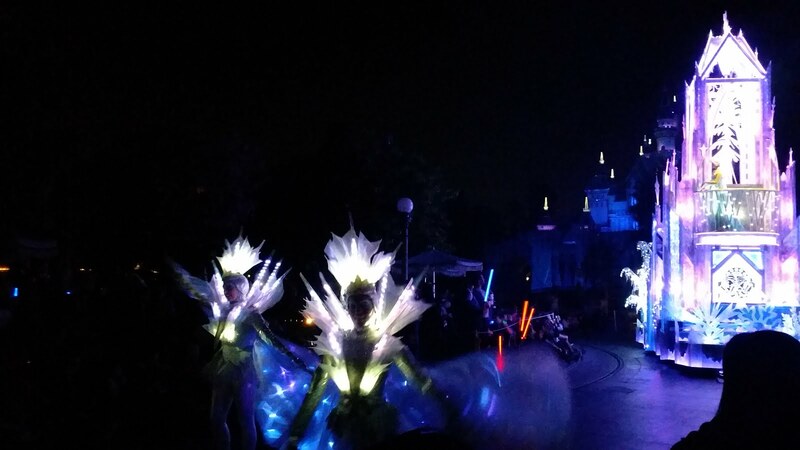 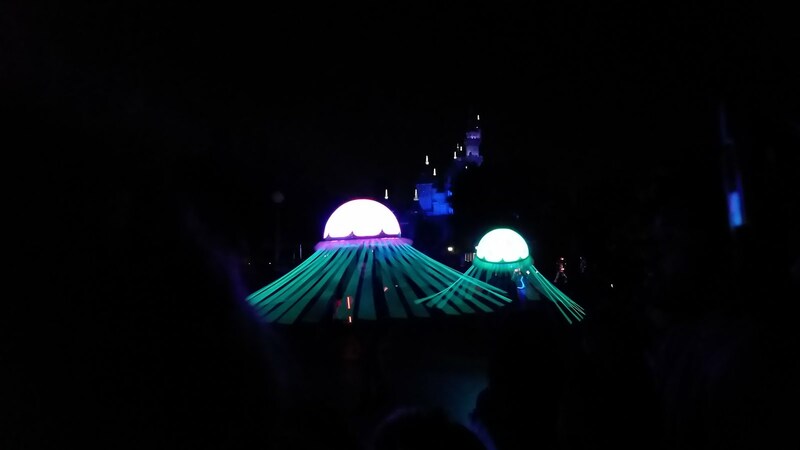 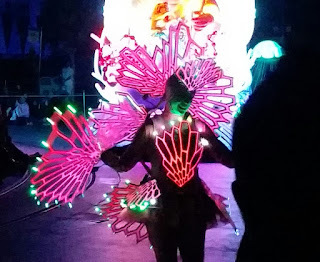 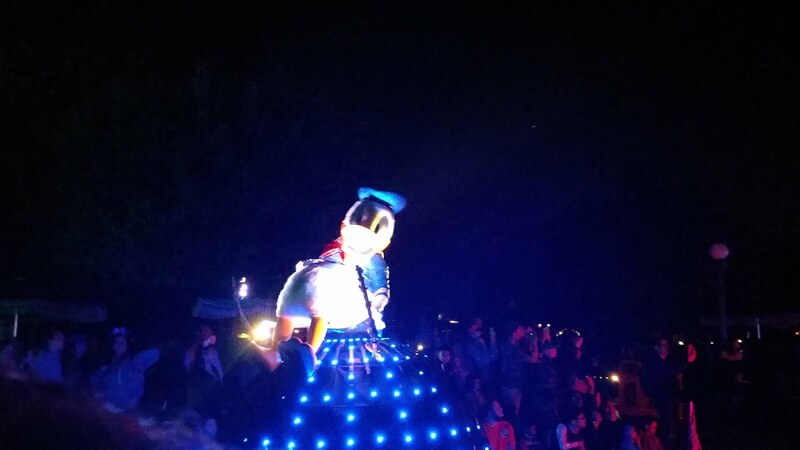 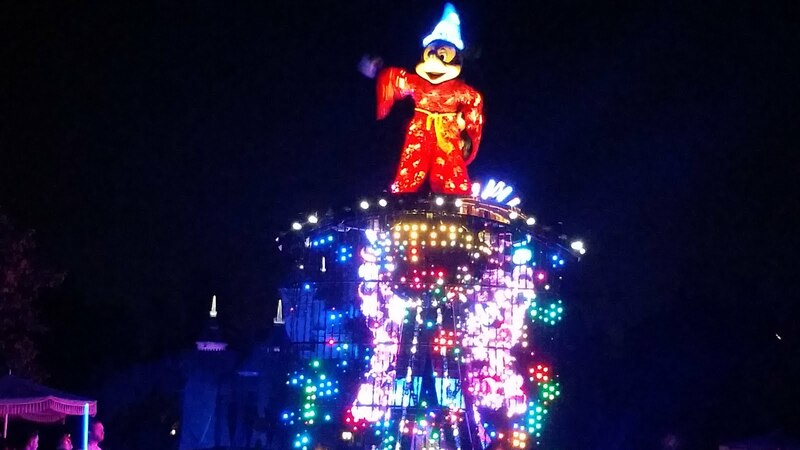 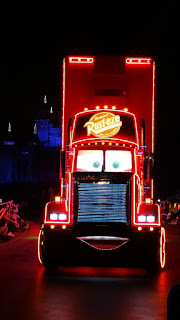 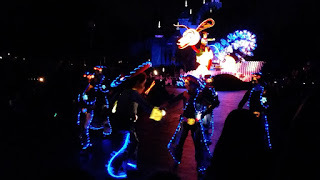 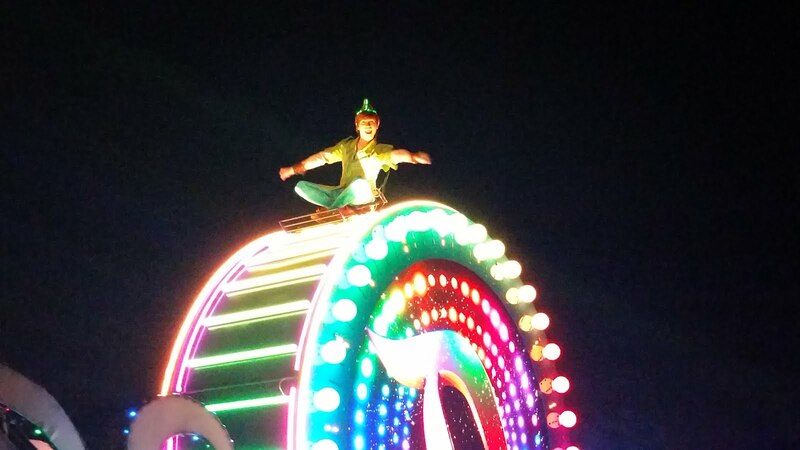 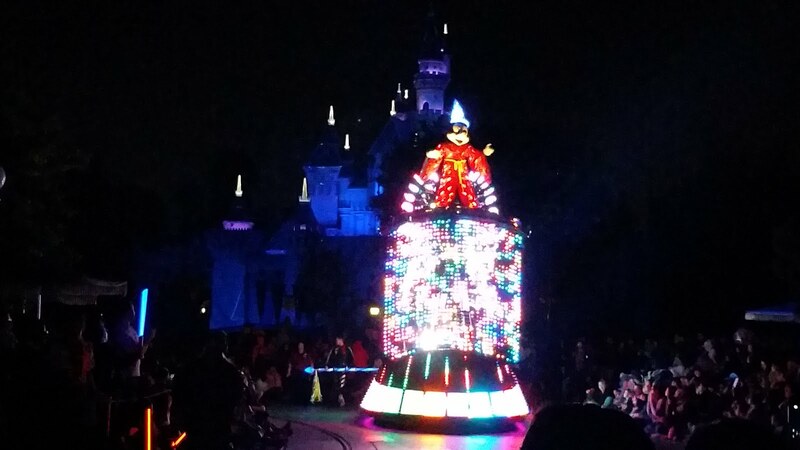 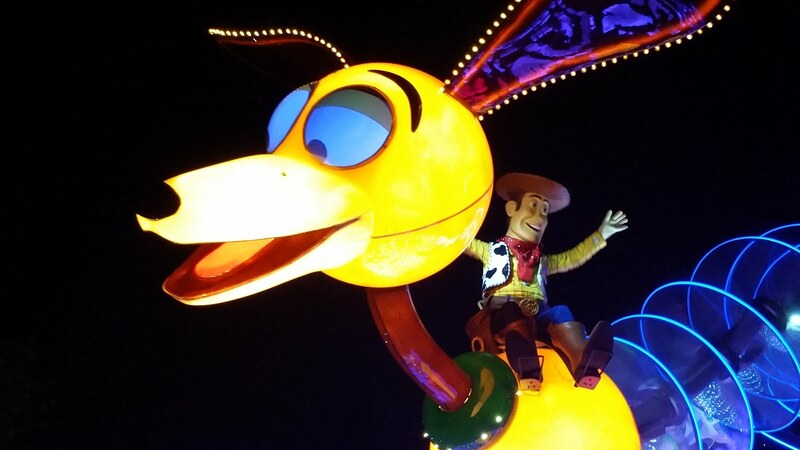 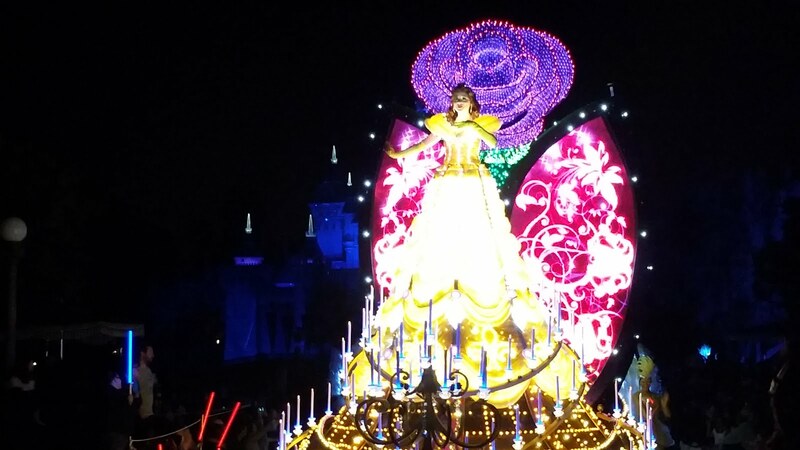 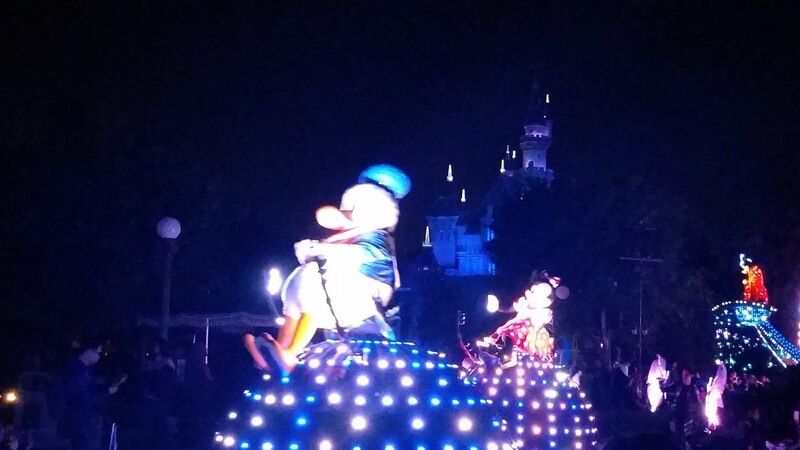 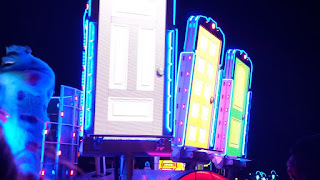 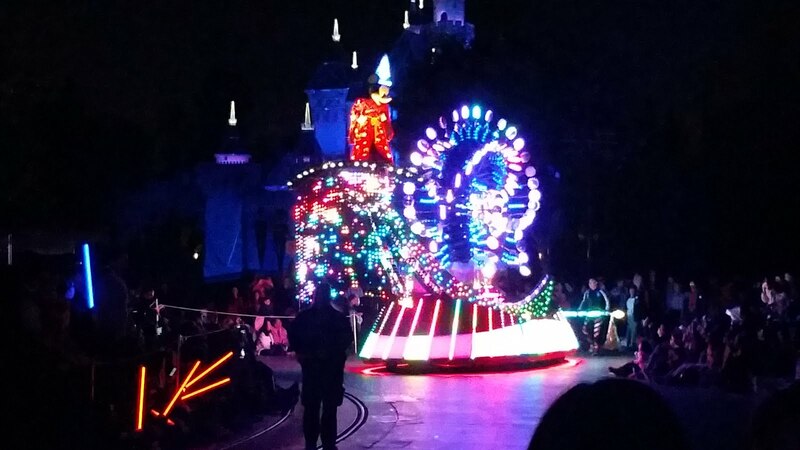 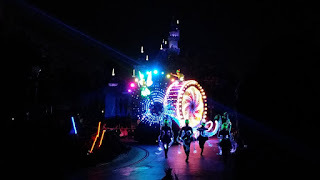 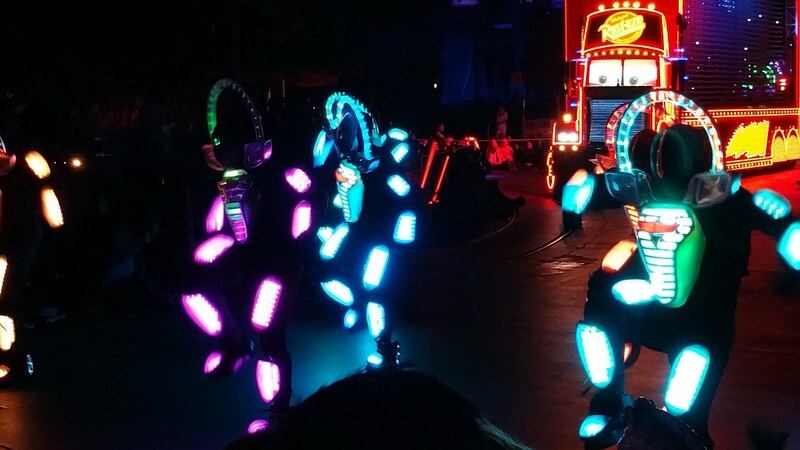 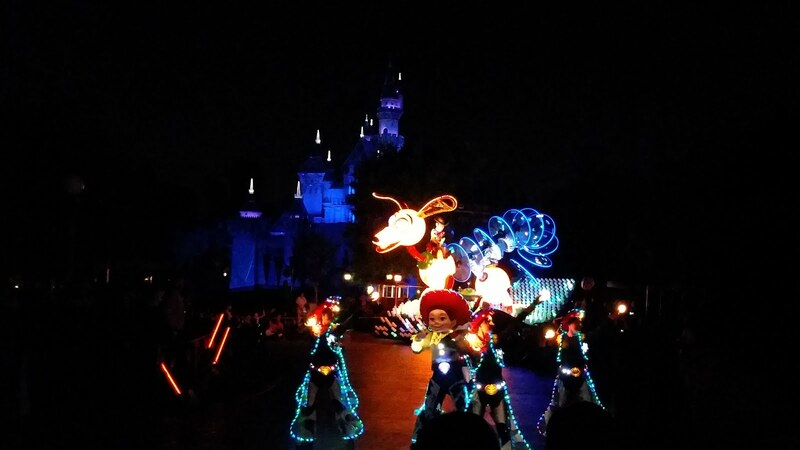 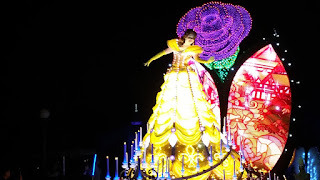 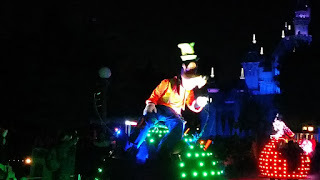 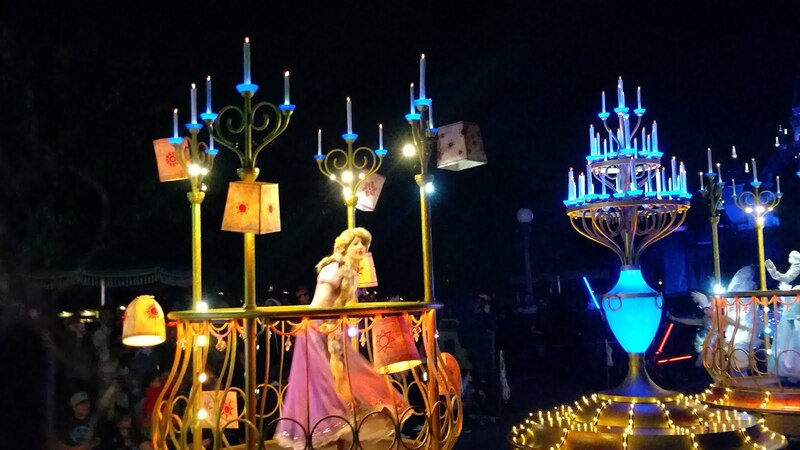 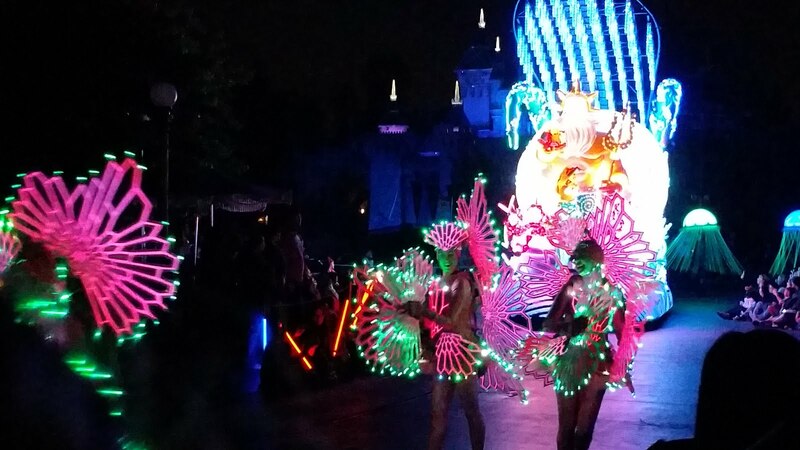 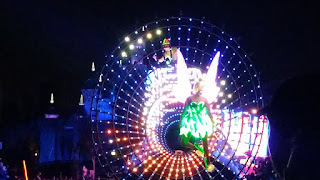 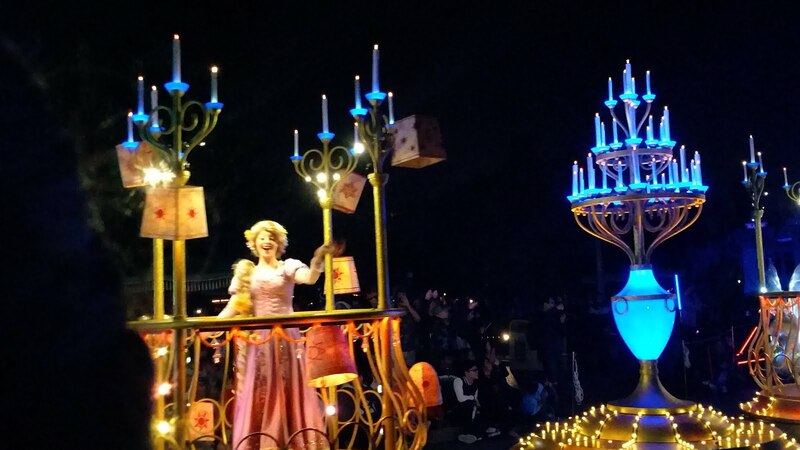 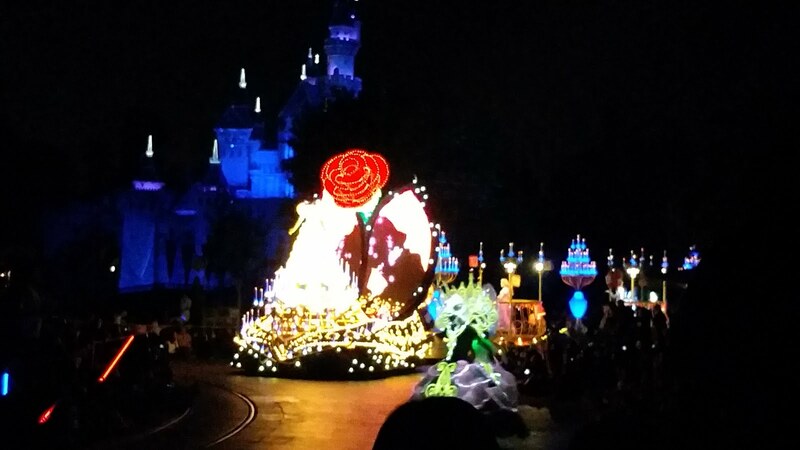 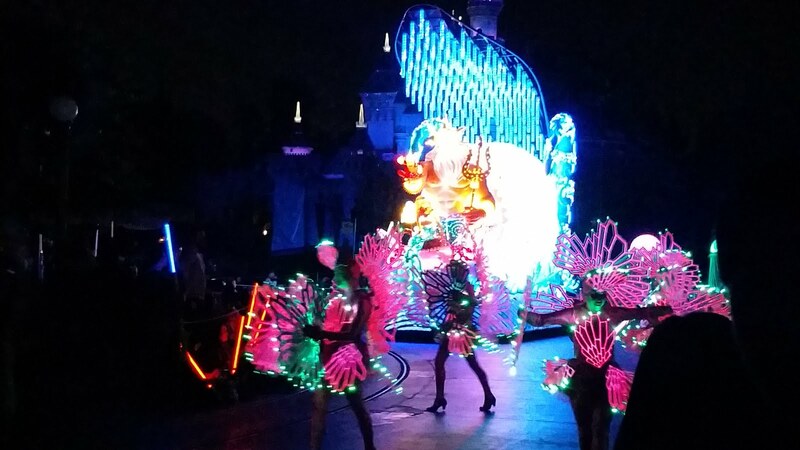 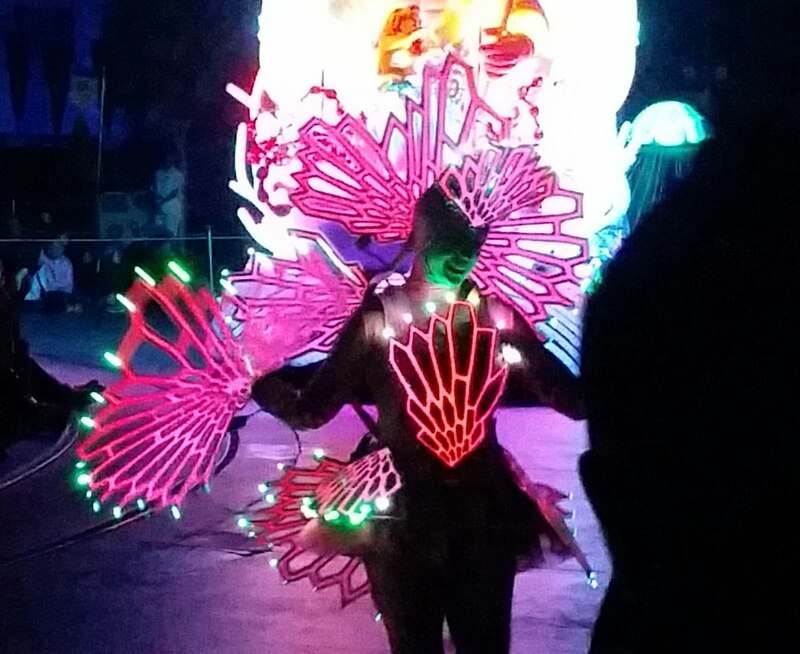 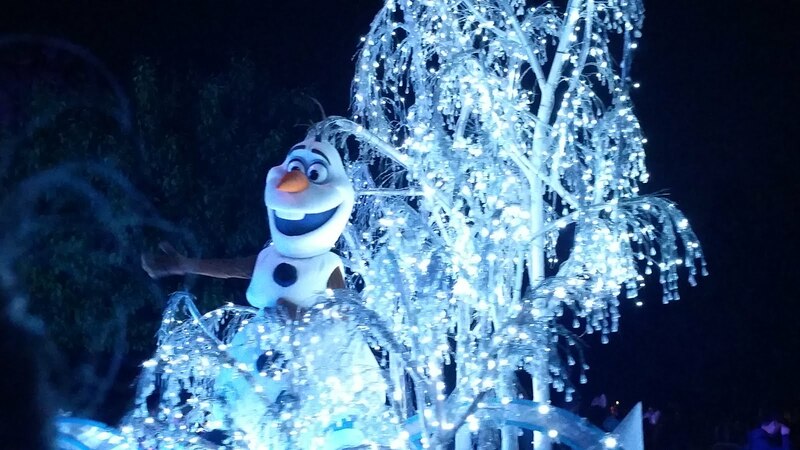 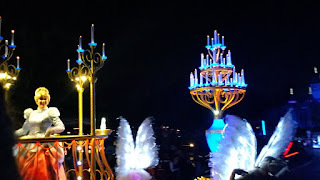 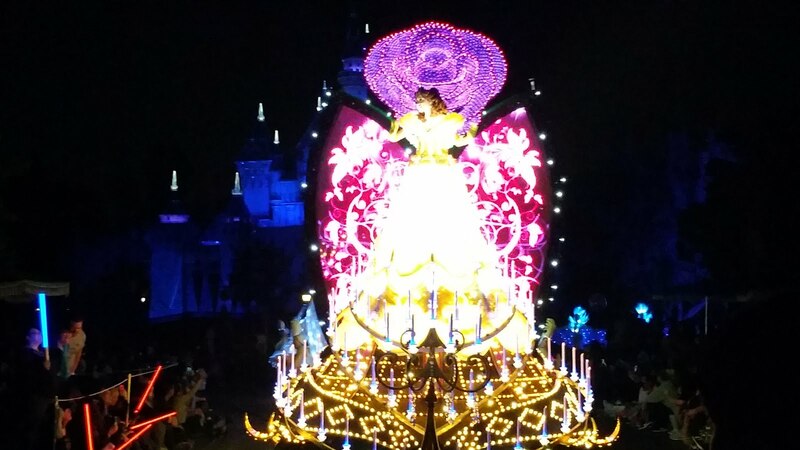 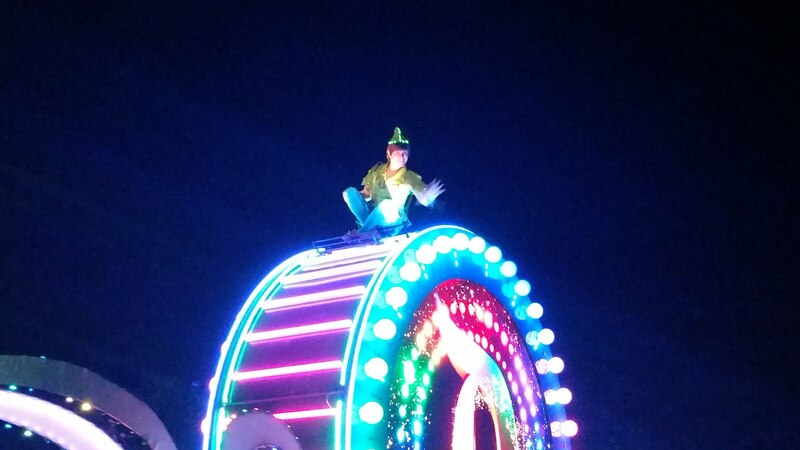 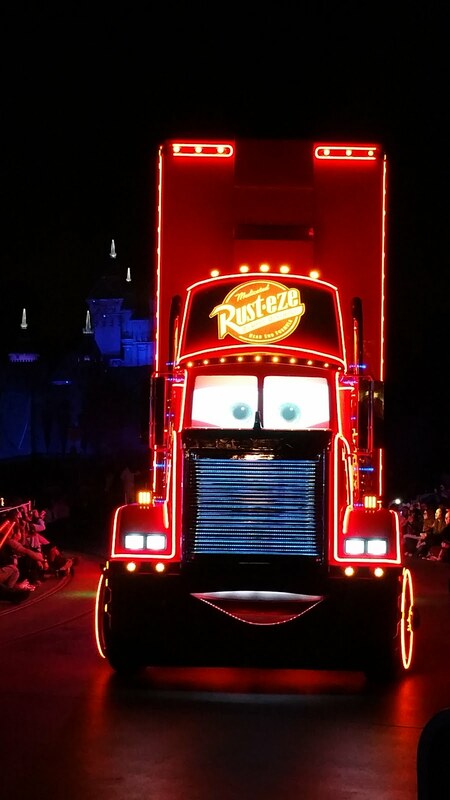 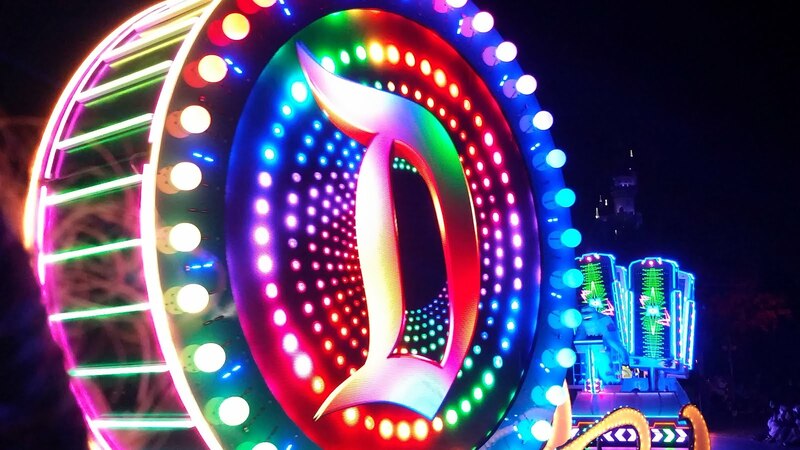 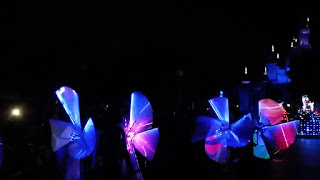 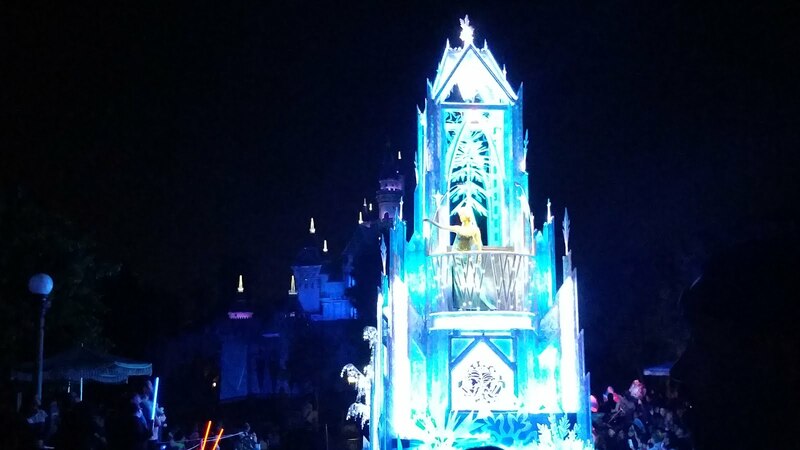 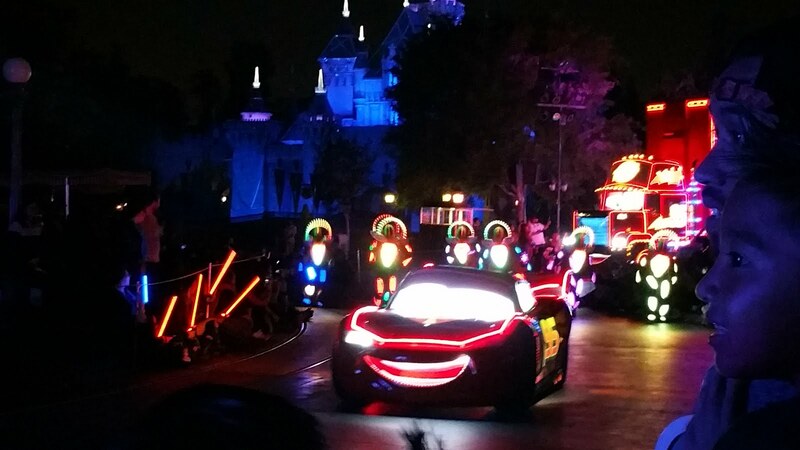 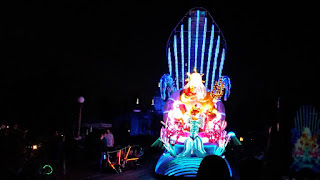 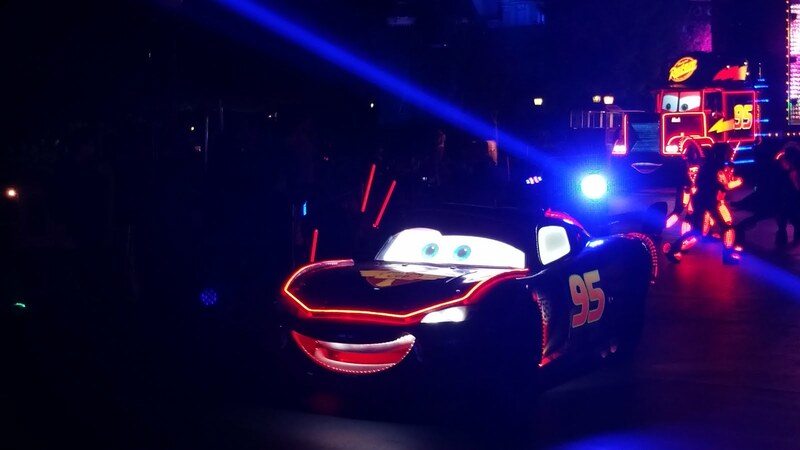 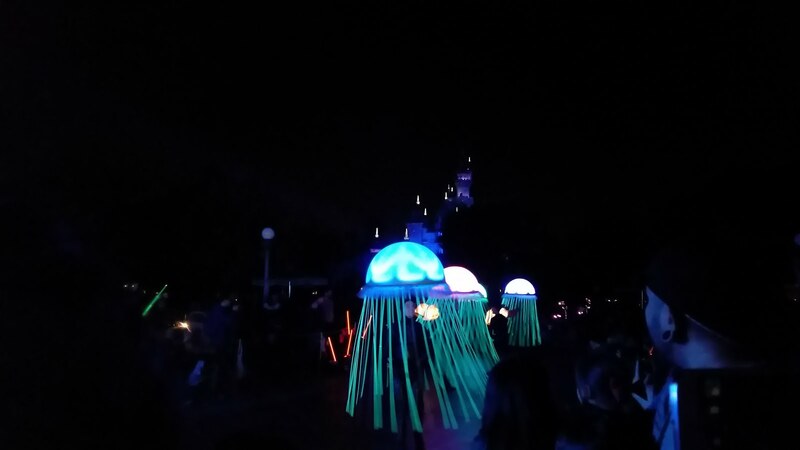 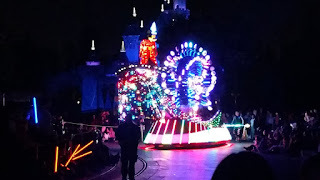 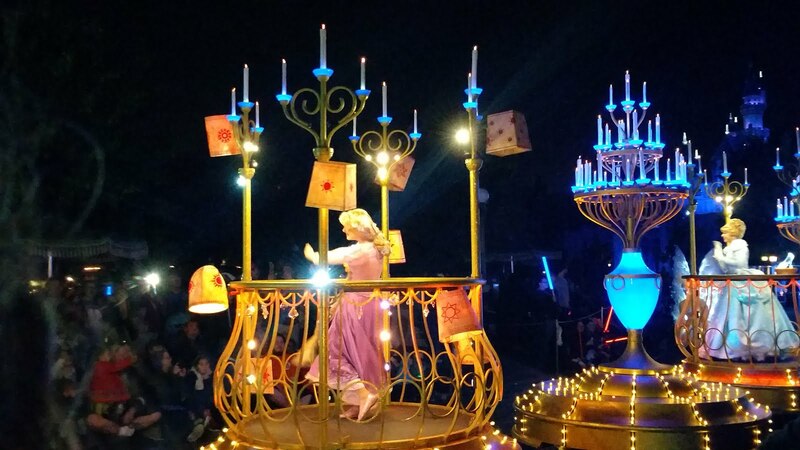 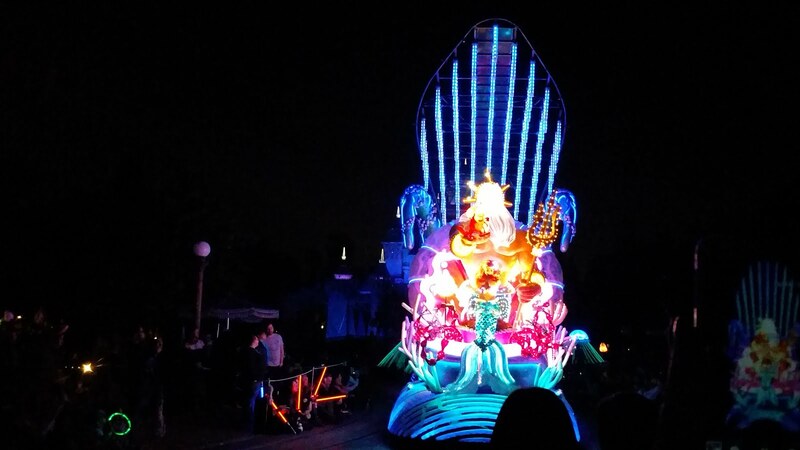 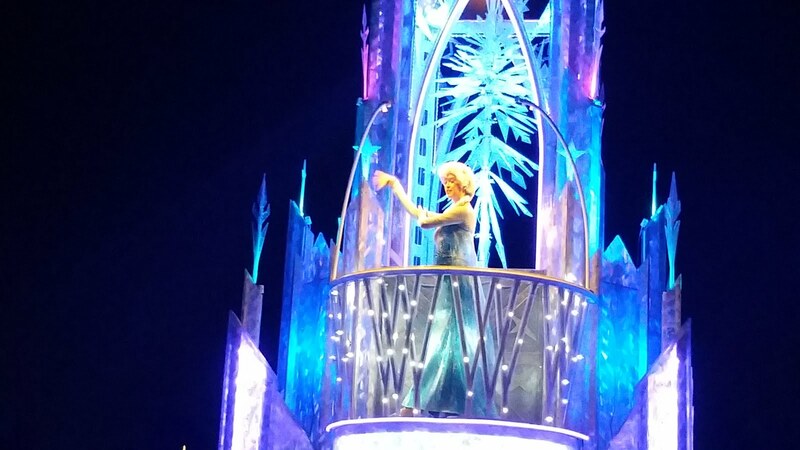 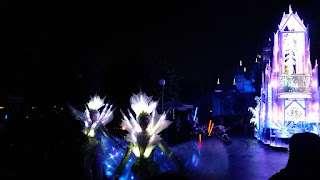 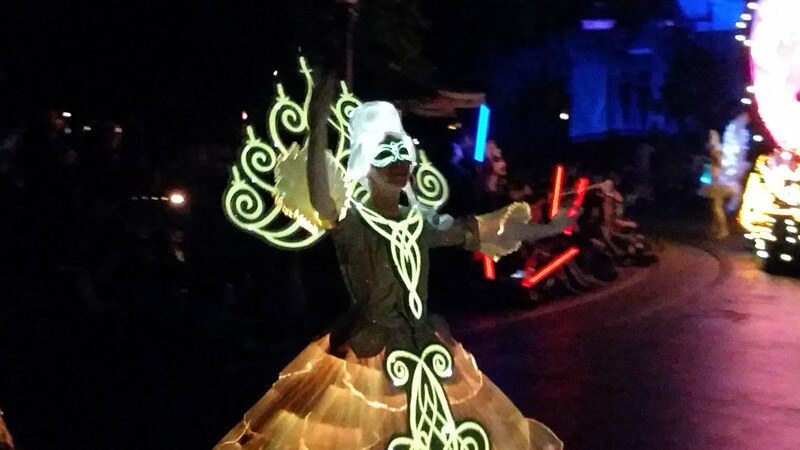 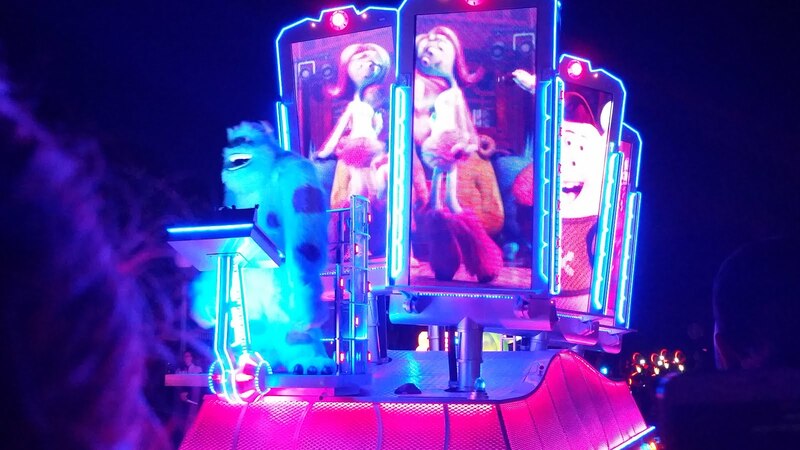 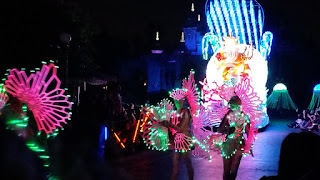 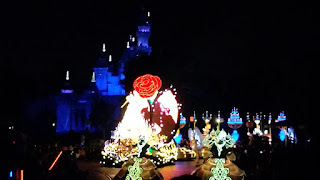 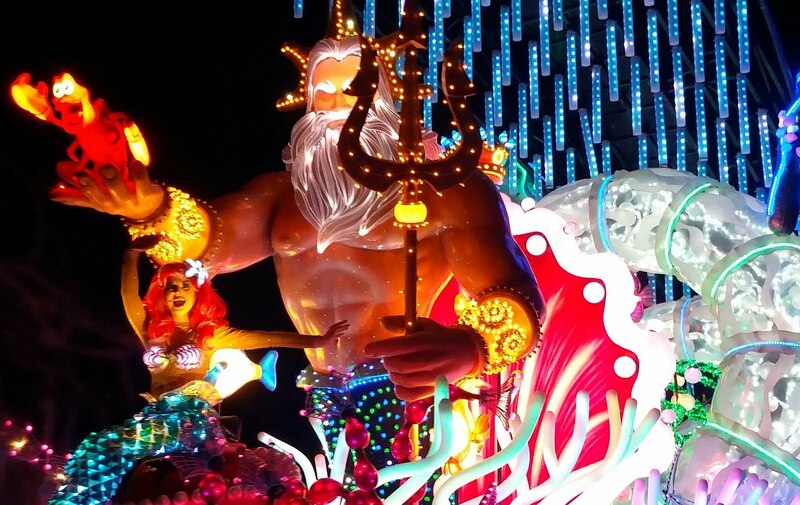 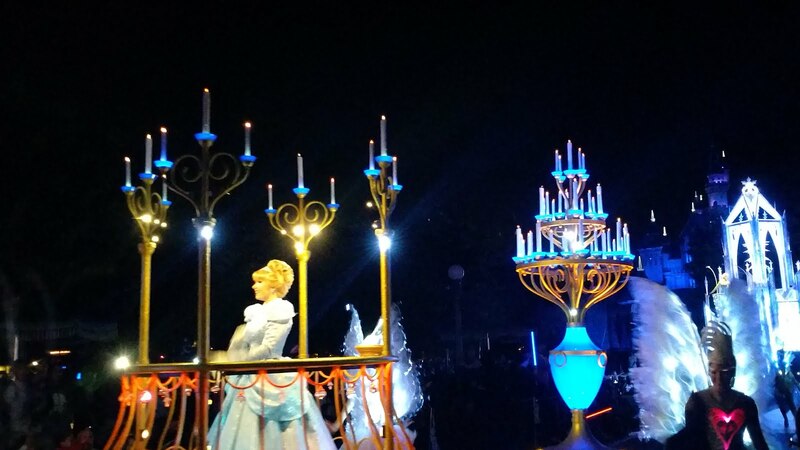 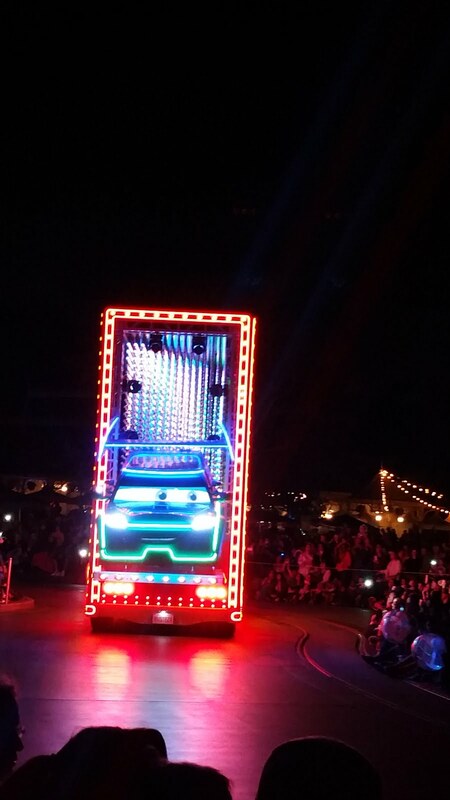 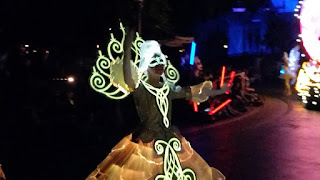 Paint the Night is the newest parade at Disneyland Park, and it is quite amazing. 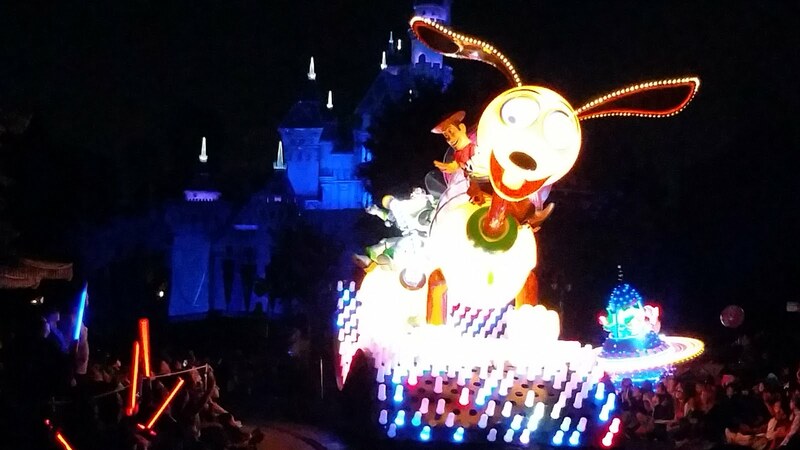 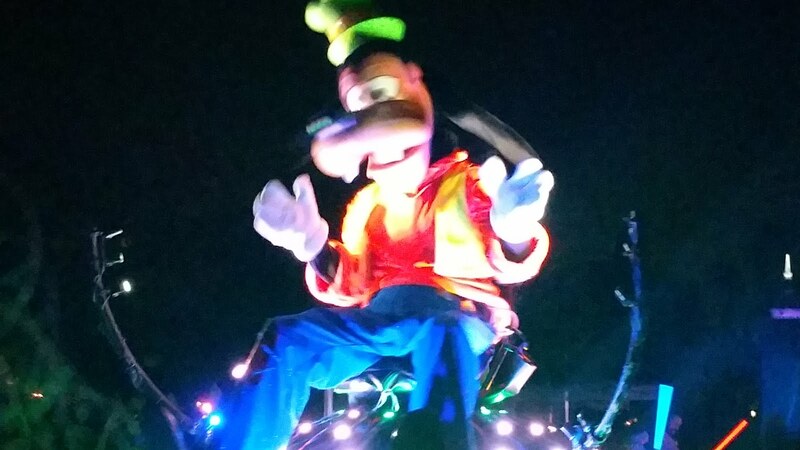 Disney really outdid themselves with this parade. 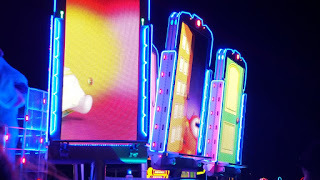 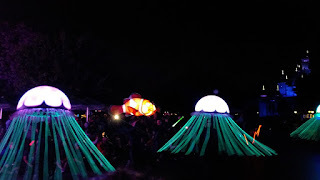 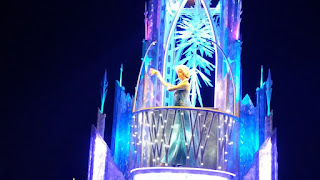 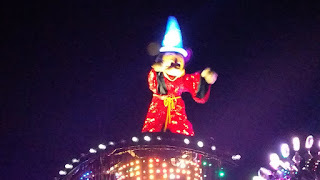 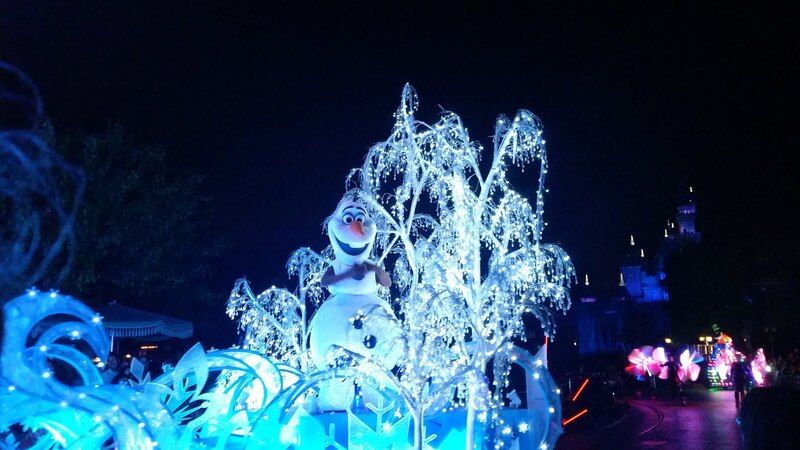 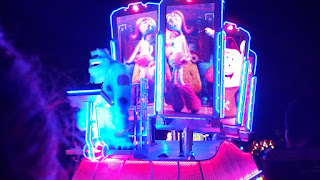 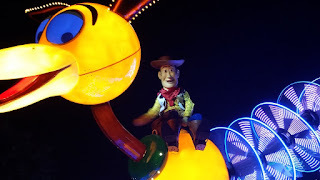 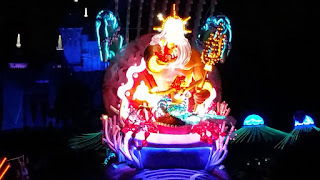 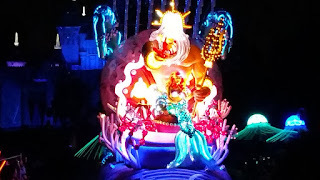 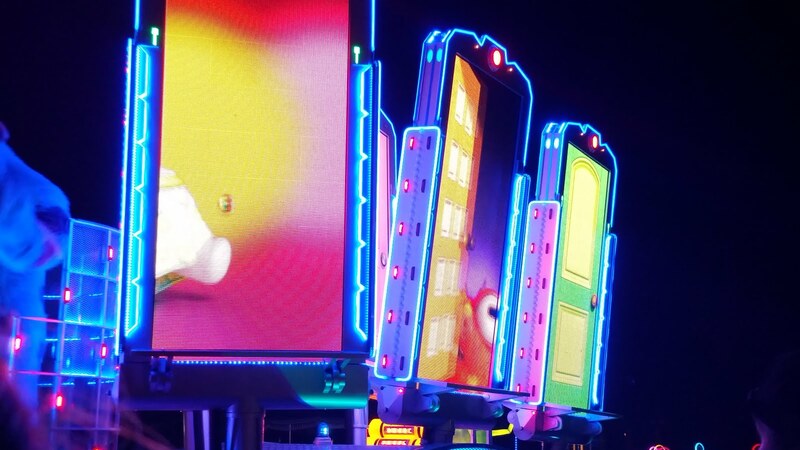 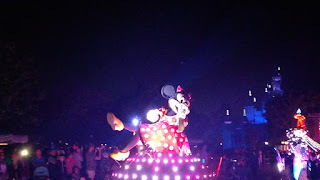 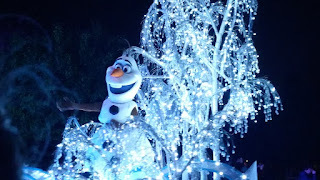 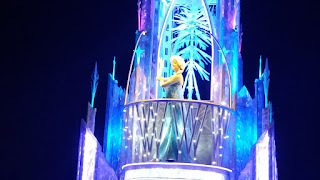 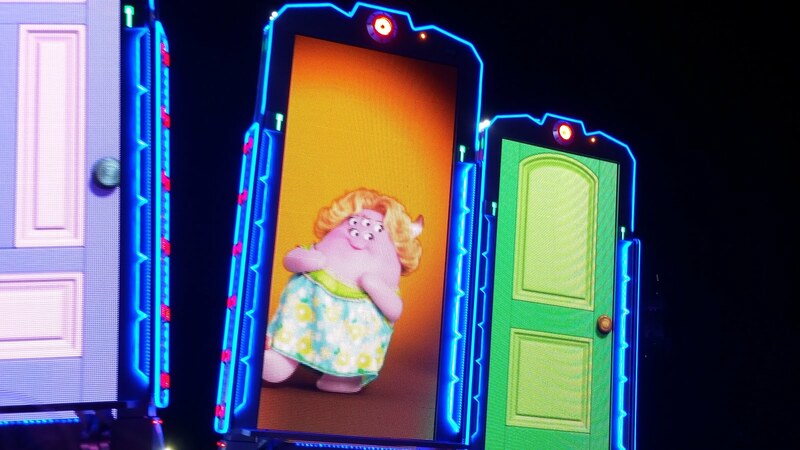 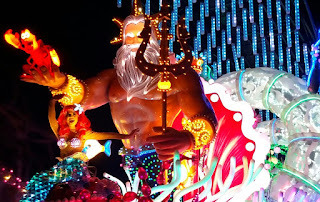 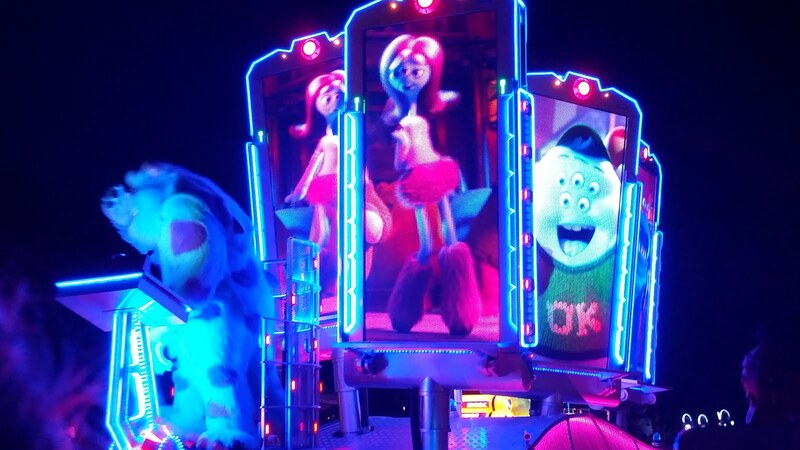 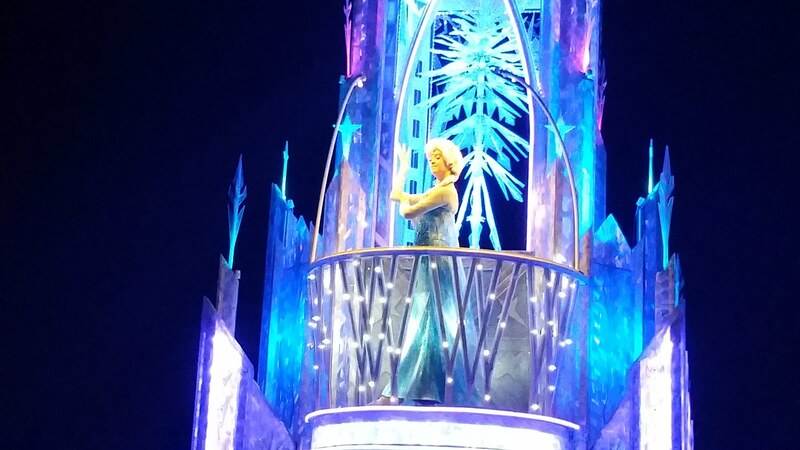 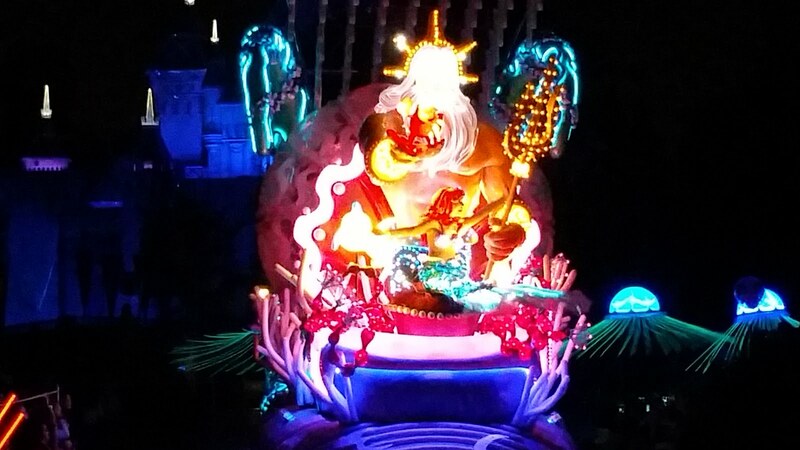 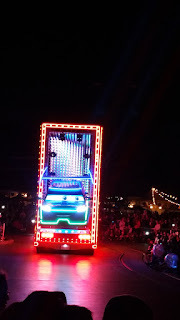 The lighting and music is perfect, the characters are full of personality, and the floats are really state of the art. 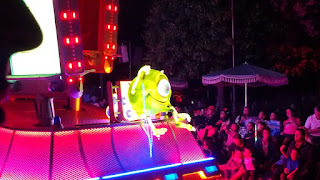 The challenge with this parade is viewing. You really must get a spot at least an hour prior and if you don't care to watch the parade, I suggest exiting the park well before the start of it, or perhaps dine during the event. Fantasyland completely shuts down during the parade and fireworks, and because of the layout of the park, it is nearly impossible to exit unless you are already close to the front. 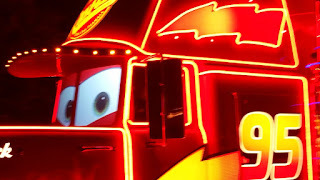 In other words, plan ahead!